If one bank account isn't enough just have two! In 1996 there were 42 LPACs. After committee assignments were restructured and term-limited this went to 50 LPACs in 1998. There were approximately 90 LPAC’s in 2002 (pre BCRA) rising to 132 in 2004 (post BCRA). Today there are 373 LPAC’s. Ninety-five of one hundred Senators have LPACs. 29 Million dollars they take from you and give to someone else! In 1994 approximately 3 million dollars was transferred from congressional member to congressional member via Leadership PAC's. In 2004 that number jumped to approximately 29 million dollars! Congressional members now use LPAC money to give to other members of congress for self promotion or assistance with legislation. Also from the LPAC's congressional members give to state and local parties to garner support for re-election or efforts. In summary; PCC money goes to the party, LPAC money goes to other members, state and local parties. 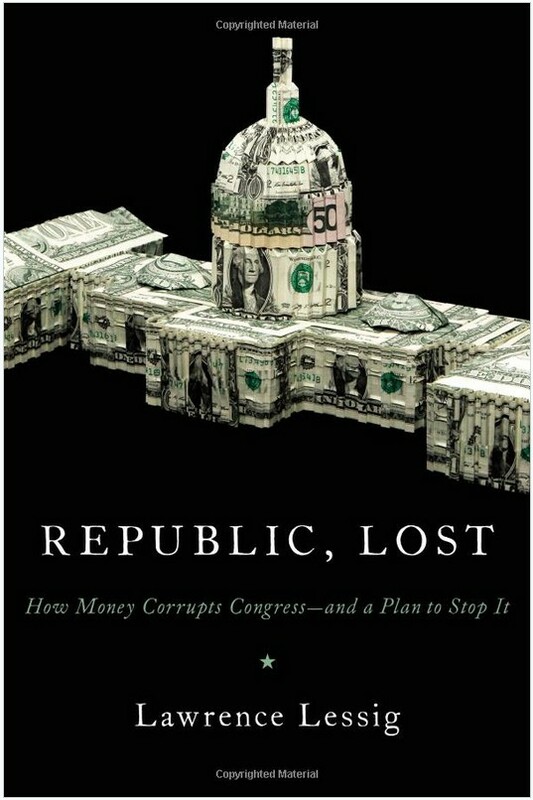 Why is it OK for a member of congress to ask you or a business for money to help them get re-elected but instead they take your money and then give it to someone else? 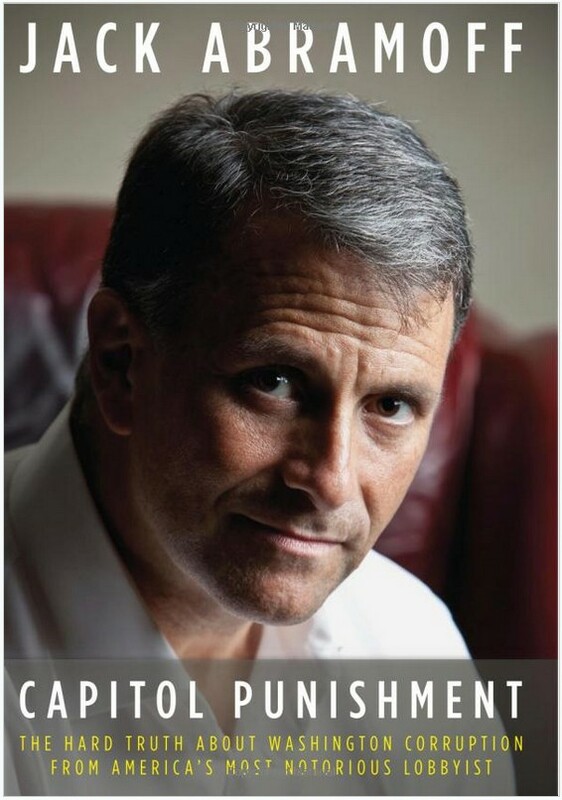 Every Candidate has at least one PAC, often referred to as a PCC, Primary or Principal Campaign Committee. There are also PAC's which are formed by labor groups, organization and corporations etc. These PAC's raise money to give to candidates, office holders or political parties. Every congressional member has at least one PAC (or PCC, primary campaign committee). Since the restructuring of committee chairs in 1996 in order to achieve status congressional members now must raise money for their PCC and then give the money from their PCC to the parties. 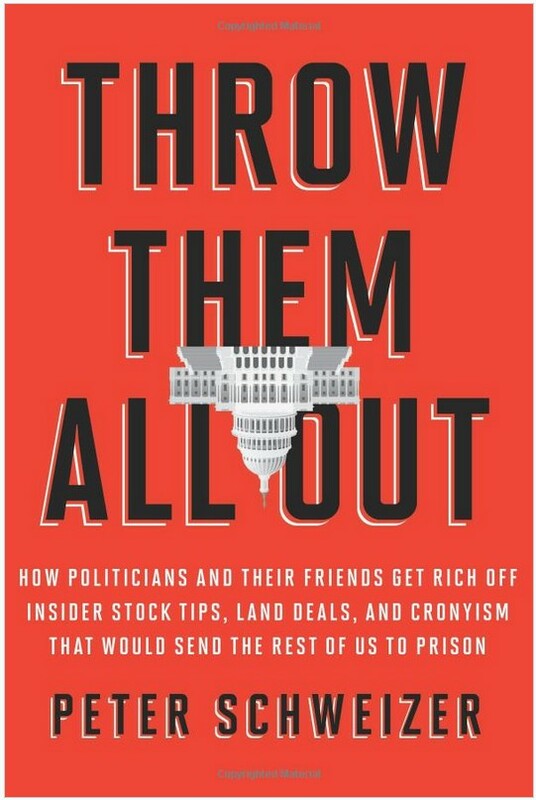 In the past members of congress would to raise money into their PCC then give some of this money to party leadership, some to state and local parties to increase support for their re-election efforts and then some to other members of Congress for self-promotion or to garner support with legislation. Since the changes in1996 to obtain seats on more powerful committees and as ranking members or committee chairs members started to give more money from their PCC to party leadership. This left less money for members to control and direct to others independently. This issue became even more prevalent in 2002 after the BCRA when the members PCC became the conduit for money to flow back into the parties. In 1996 we start to see the rise in LPAC’s. (Leadership PAC’s). 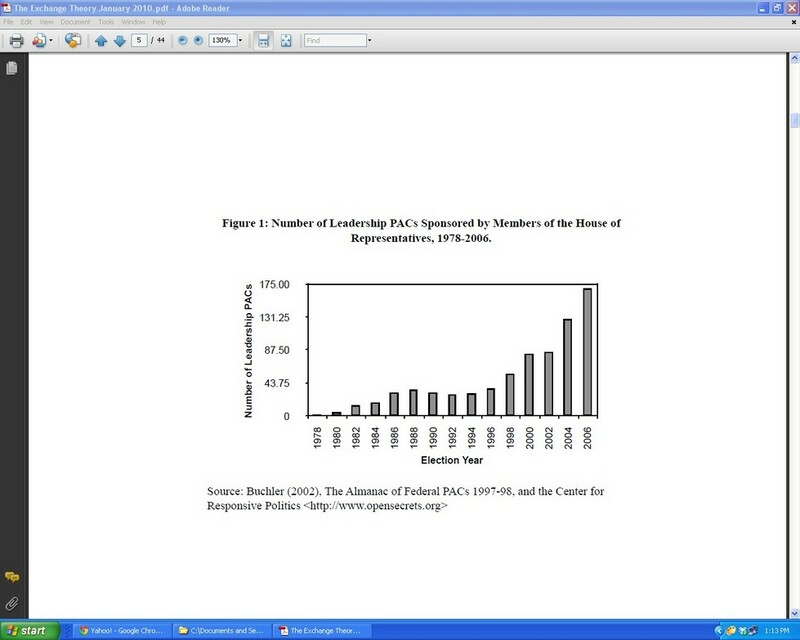 Leadership PAC’s are nothing more than second bank accounts for congressional members. It gives the members the ability to solicit twice the money from the same set of donors. LPAC’s are less regulated than PCC’s. Congressional members now use LPAC money to give to other members of congress for self-promotion or assistance with legislation. It is from the LPAC's congressional members give to state and local parties to garner support for re-election or efforts. In summary; PCC money goes to the party, LPAC money to other congressional members, state and local parties. In 1996 there were 42 LPACs. After committee assignments were restructured and term-limited this went to 50 LPACs in 1998. 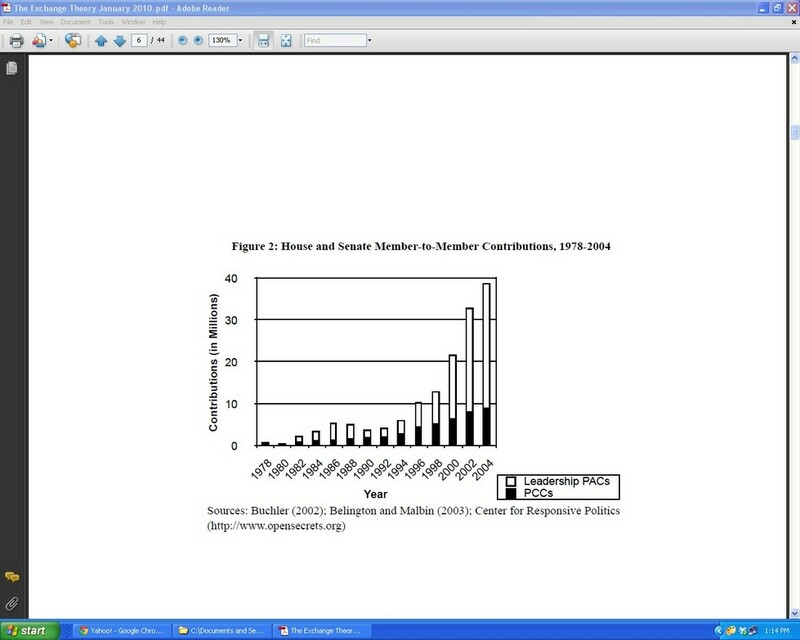 There were approximately 90 LPAC’s in 2002 (pre BCRA) rising to 132 in 2004 (post BCRA). Today there are 373 LPAC’s. The advent of Super PAC’s is a newer political phenomenon. 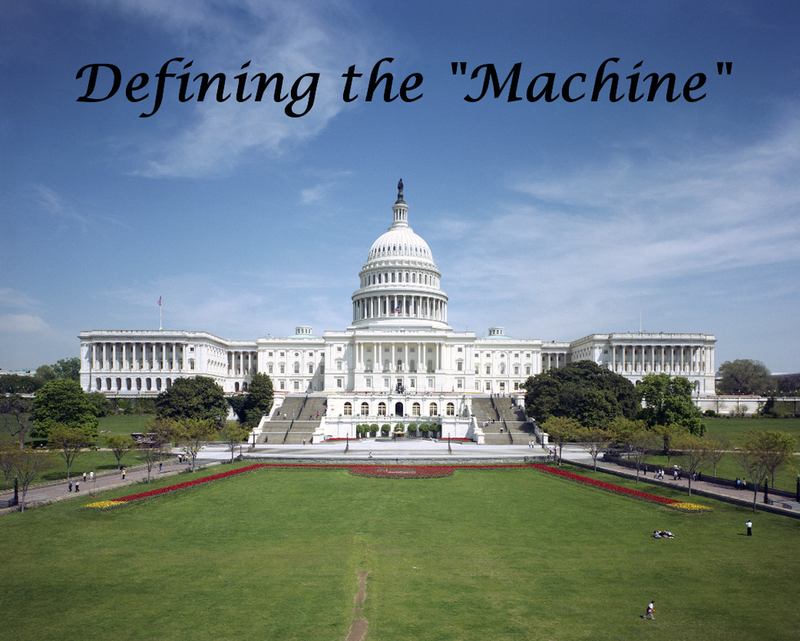 The impact they have had and potential solutions are covered in the “Defining the Machine” presentation.